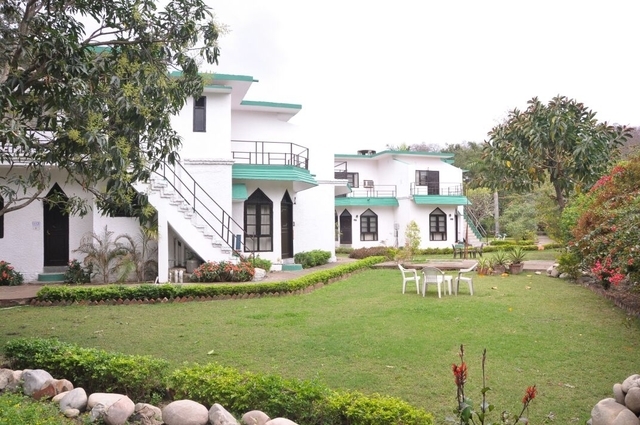 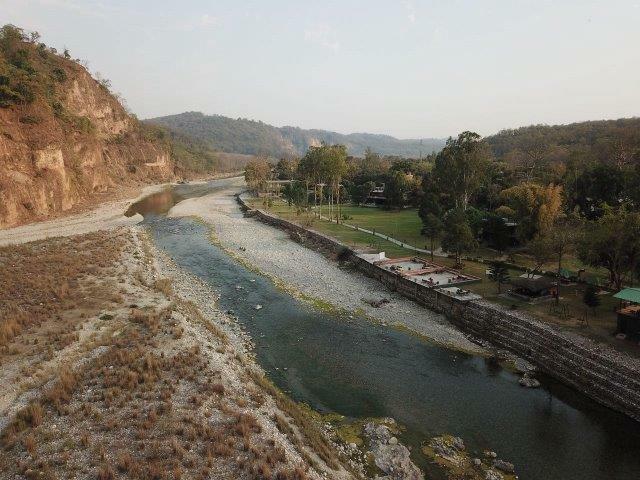 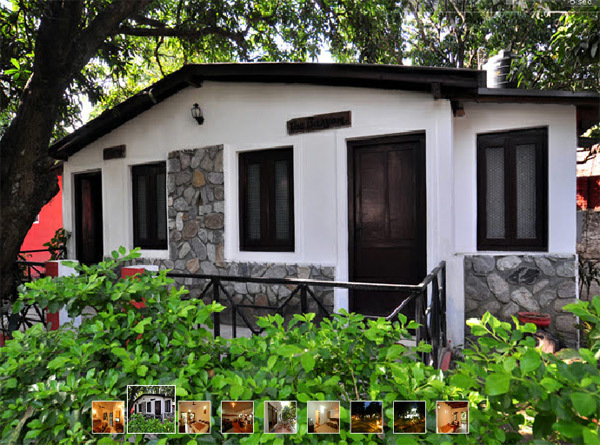 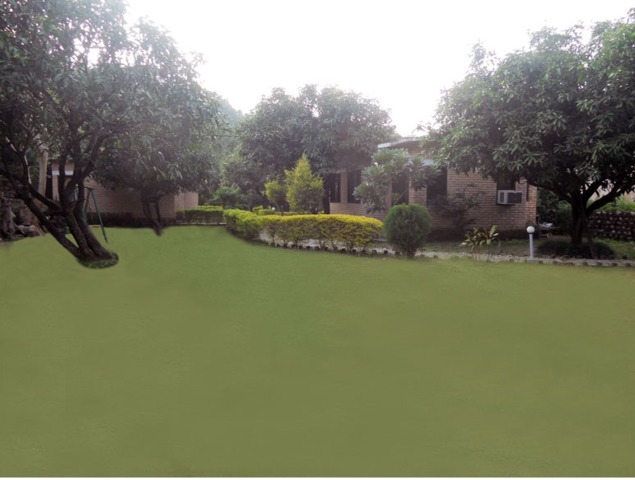 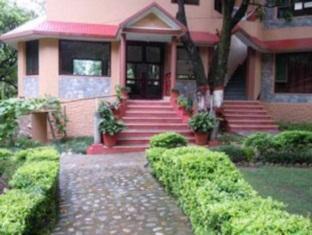 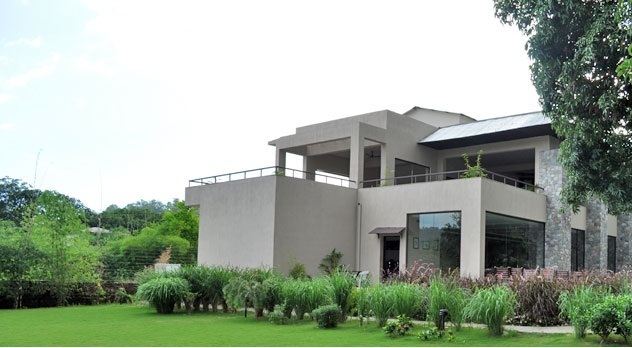 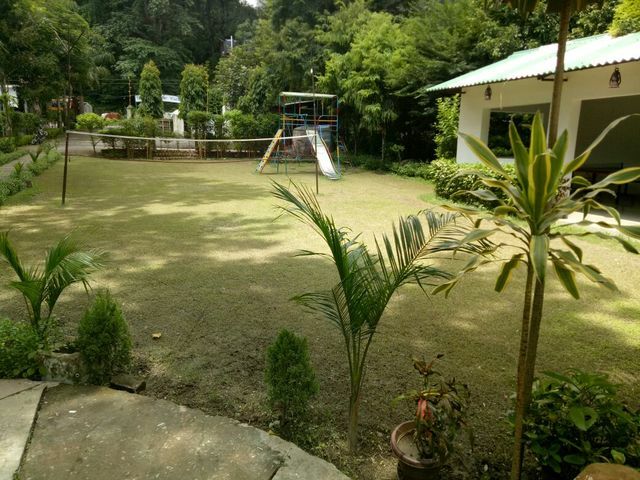 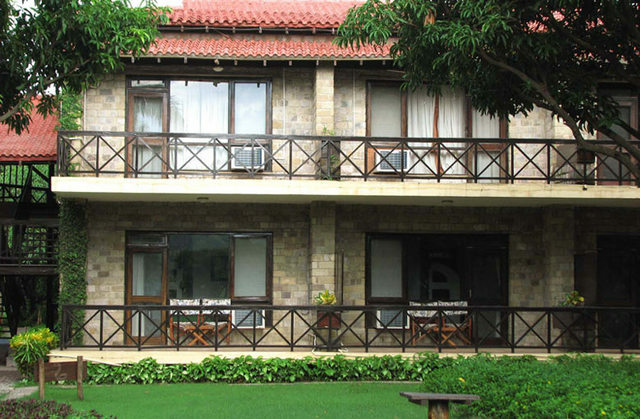 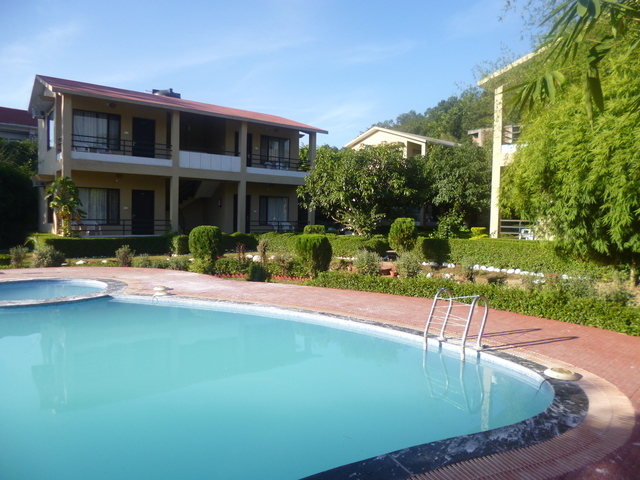 La Perle River Resort, Corbett is an ideal retreat amidst lush, natural surroundings. 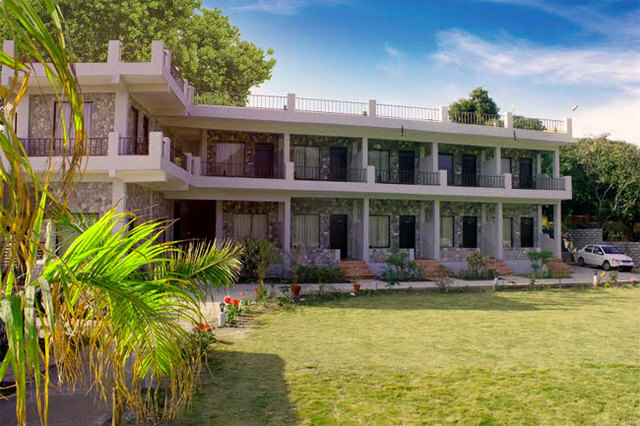 Guests can hear the chirping birds, feel the cool breeze and see the rising sun at this hotel. 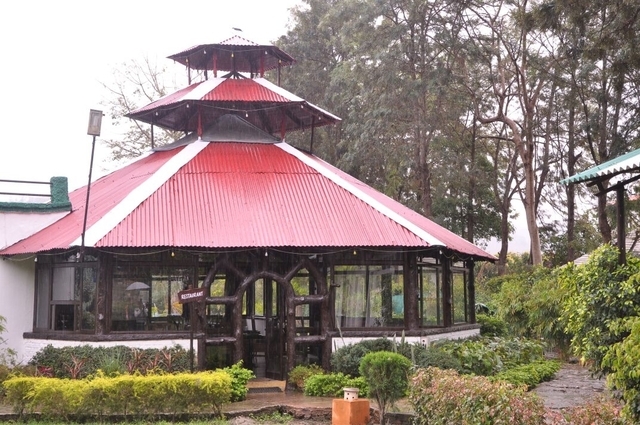 They can also enjoy walks on the manicured open lawns and tea by the riverside; these simple things add to the whole experience of staying at the Le Perle River Resort. 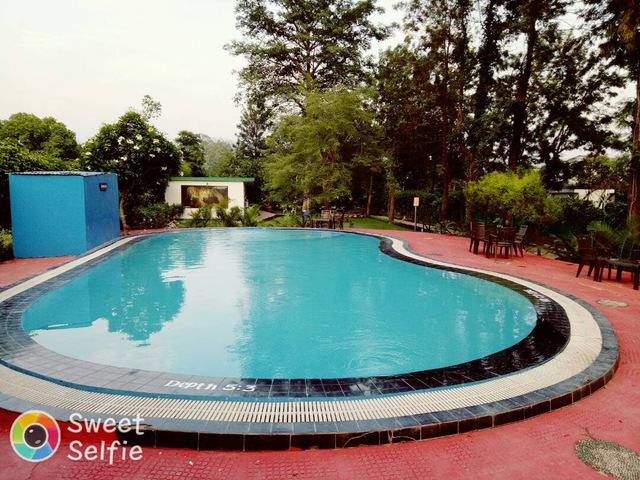 Strategically located on the banks of the river Kosi in the scenic locales of Corbett Park, the resort tempts visitors to extend their stay. 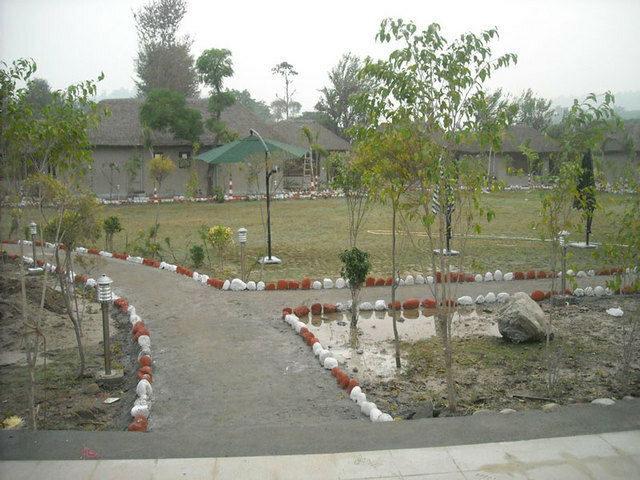 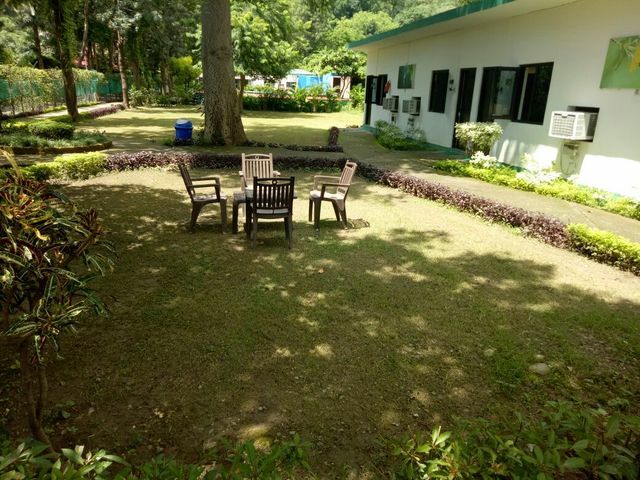 Guests can visit tourist destinations like Garjia Temple, Bijrani, Jhirna, Corbett Museum and of course the Jim Corbett National Park. 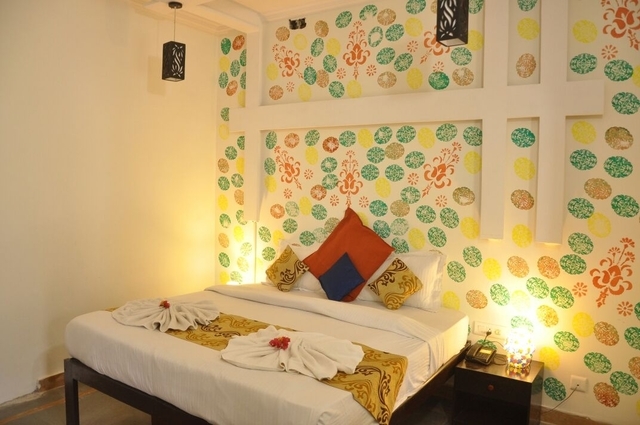 Guests can avail of services such as housekeeping daily, transportation, conference hall, 24 hr security, front desk, doctor on call, travel desk and parking. 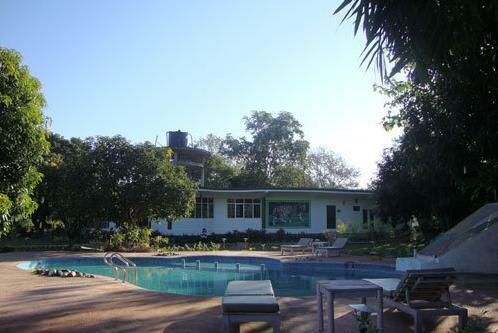 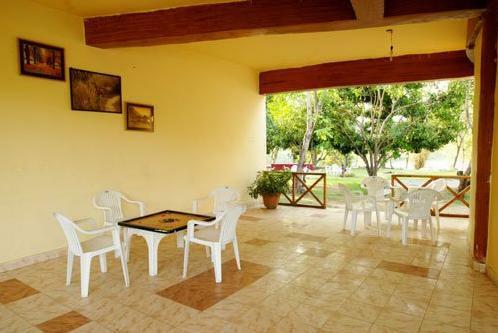 Apart from this, various other services provided by the hotel include swimming pool, long wildlife itineraries, DJ, rooms with bonfire and light music, and games in evening. 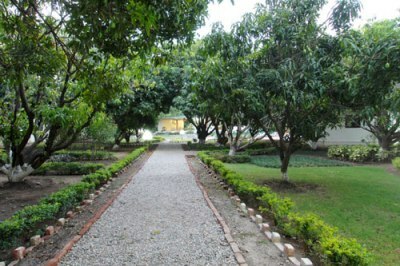 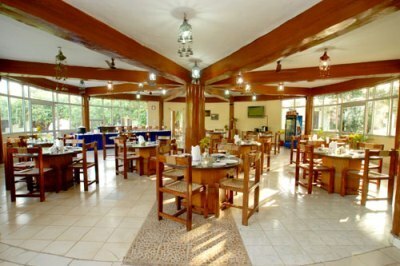 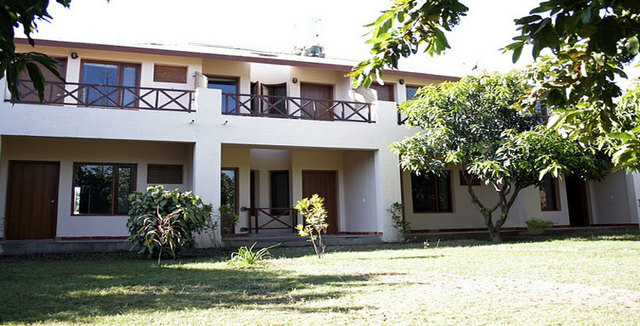 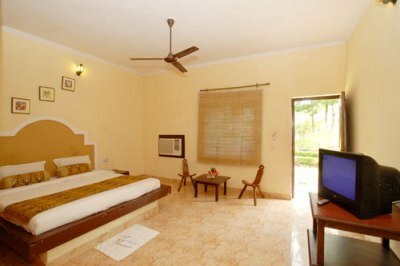 The many adventure activities arranged by the hotel include canter, safaris, nature walks, and more. 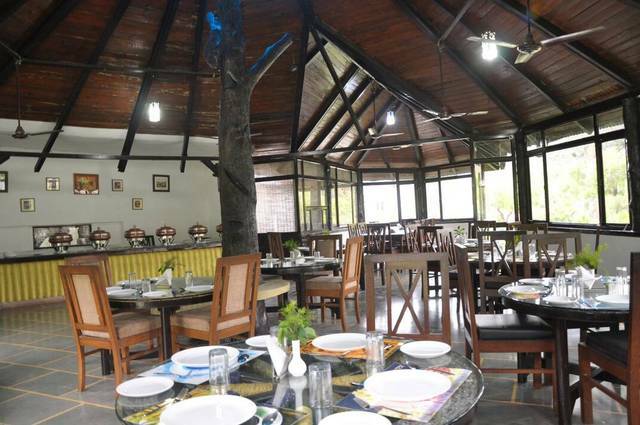 For dining purposes, guests can eat sumptuous delights at the multi cuisine restaurant that serves choices of Indian and continental cuisines. 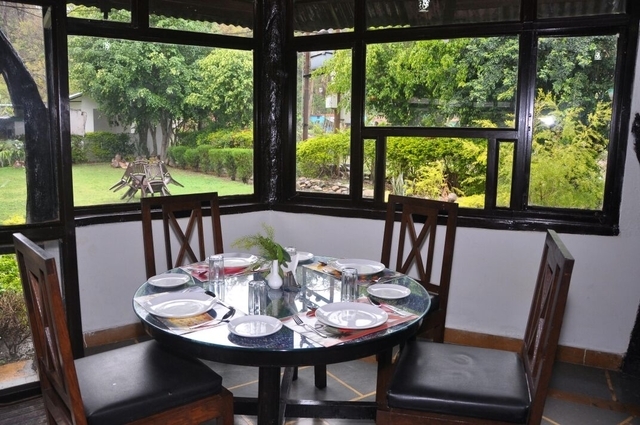 Romantic candle light dinners with sinful cocktails can also be arranged. 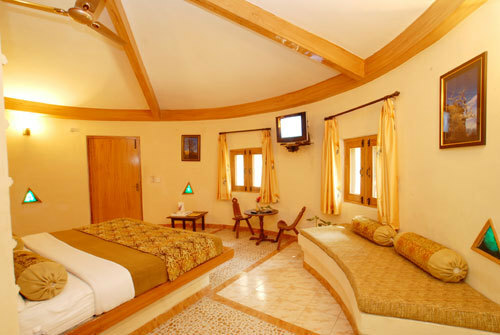 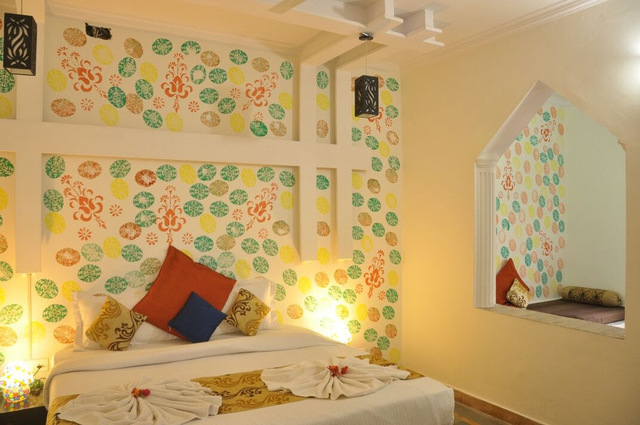 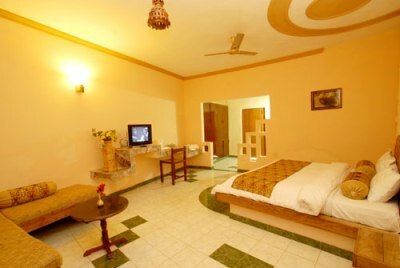 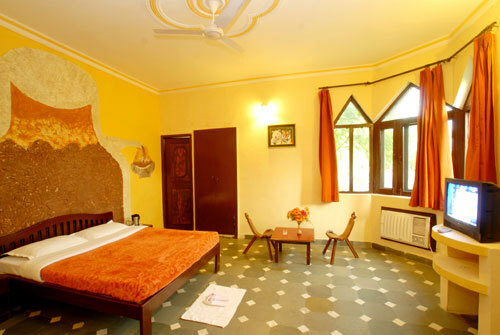 The resort has a variety of rooms for guests. 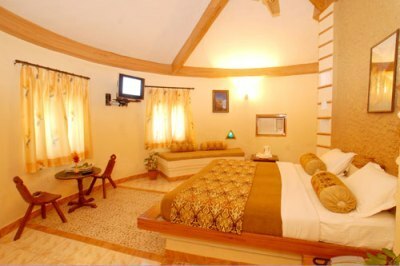 The rooms are sleek, spacious and well-furnished. 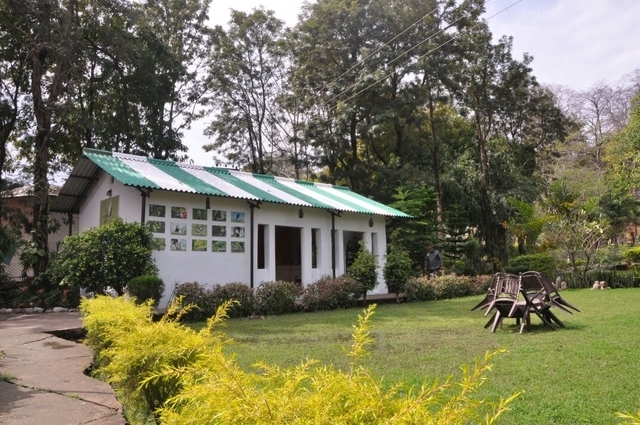 They comprise of amenities like air conditioning, colour television, mini bar, safe, telephone, laundry bag, luggage space and tea/coffee maker.